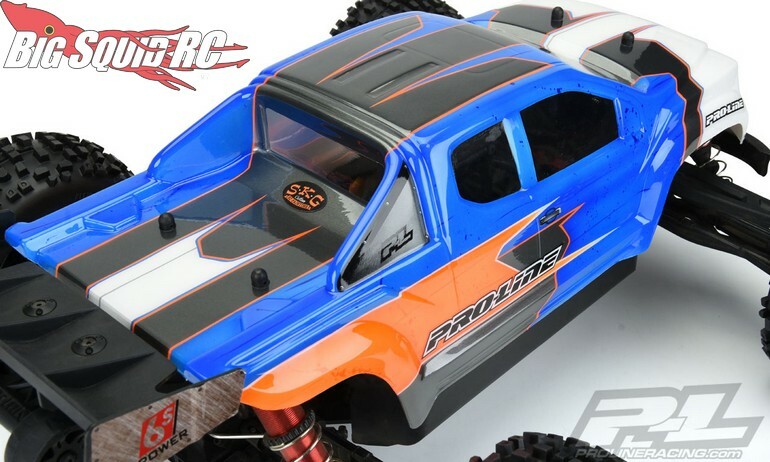 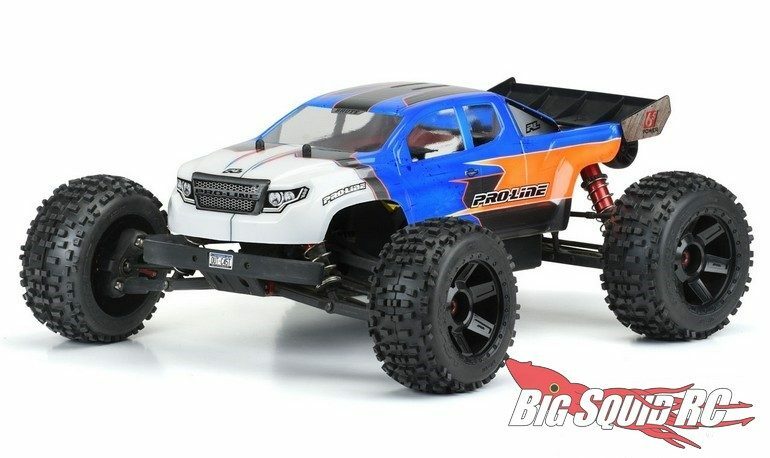 New Pro-Line Bodies For The ARRMA Outcast & Notorious « Big Squid RC – RC Car and Truck News, Reviews, Videos, and More! 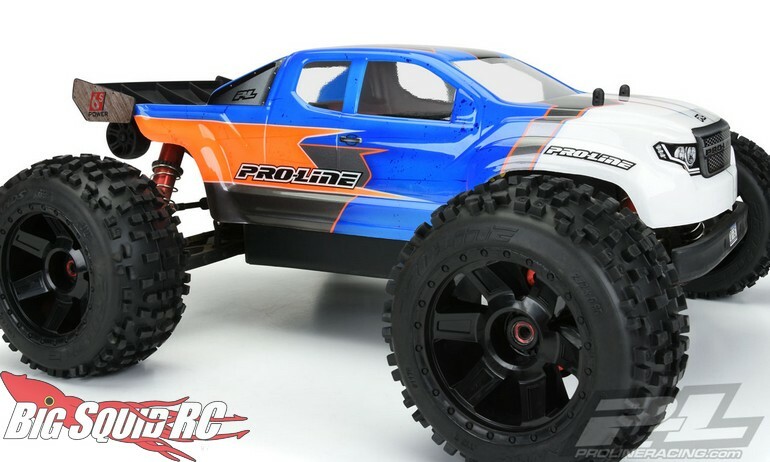 Coming to a hobby shop near you soon are a pair of new Brute series bodies for the ARRMA Outcast & Notorious from Pro-Line. 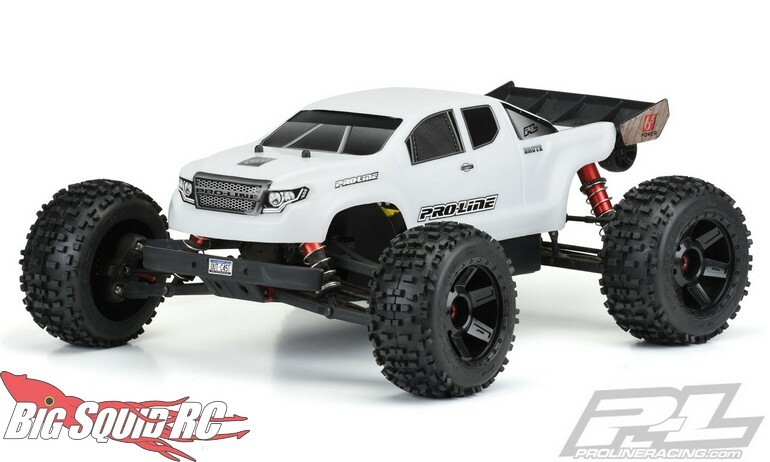 The P-L crew has a new Brute Bash Armor White Body on tap for all you ARRMA owners looking for maximum durability, plus a new Clear Polycarbonate Brute for you guys that want to put a custom paint scheme on your rig. 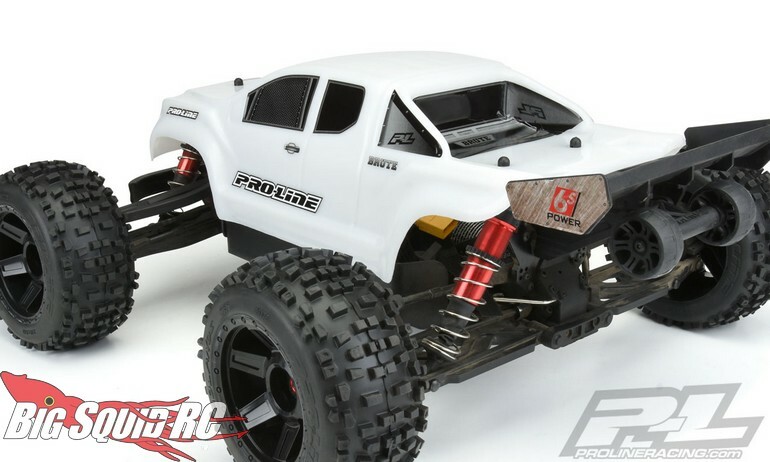 The burly Pro-Line Pre-Cut Brute Bash Armor White Body is street priced at $84 and has a part number of #3526-15. 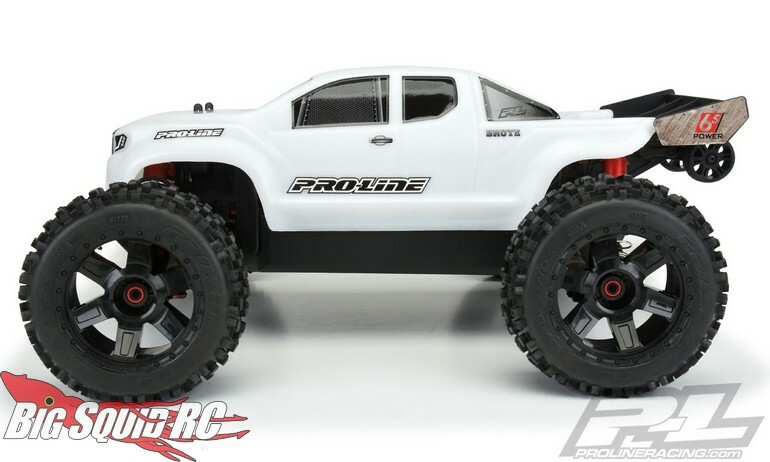 The Pro-Line Brute Clear Body comes in at $40 with a part number of #3526-00.